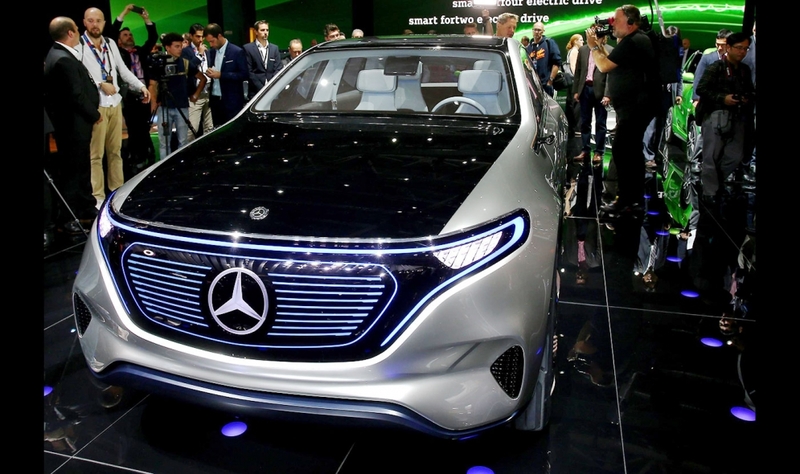 PARIS -- Mercedes-Benz will launch 10 new electric vehicles by 2025 in a bid to become the global leader in EV technology, Daimler CEO Dieter Zetsche said. 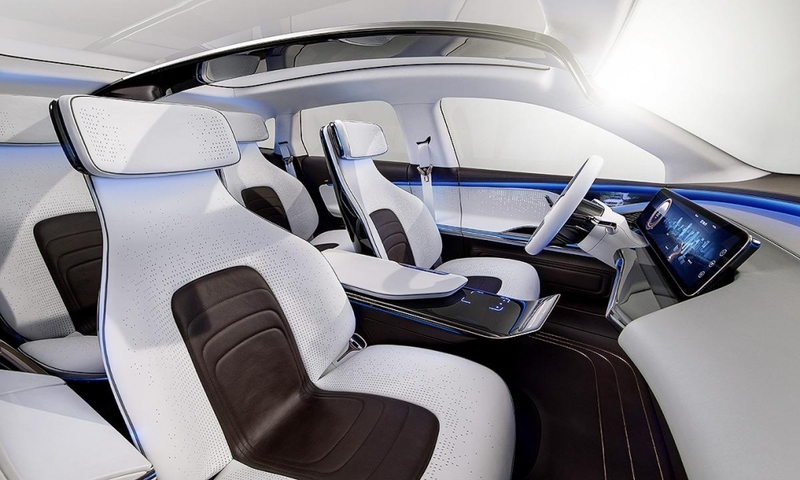 The 10 new models underpin the automaker's aim for electric cars to account for between 15 percent and 25 percent of its global sales by 2025, Zetsche said today at the auto show here. 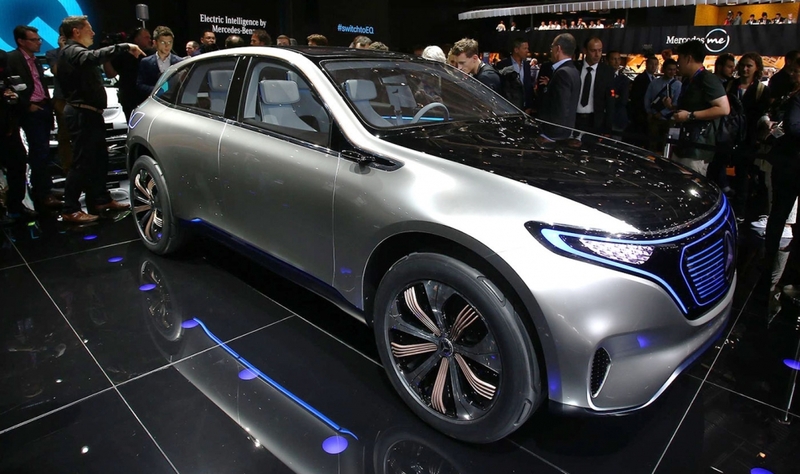 Zetsche also confirmed that the new EVs will be launched under the umbrella of a new subbrand, dubbed "EQ." 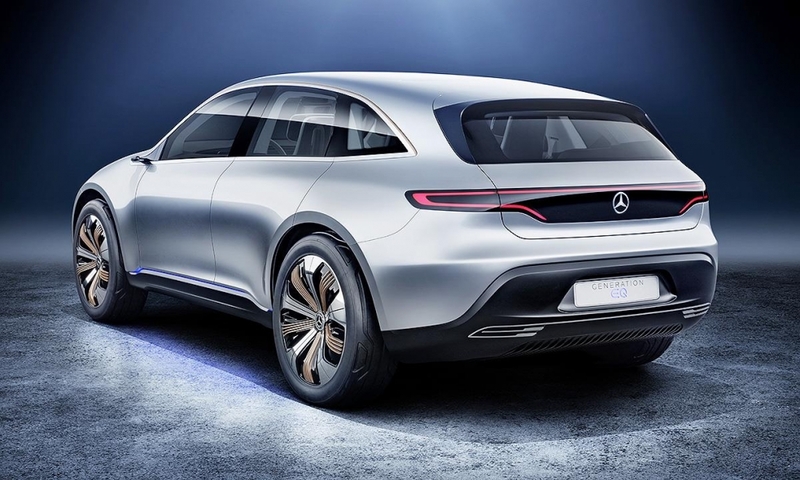 Mercedes previewed its first EQ vehicle with the Generation EQ concept, a battery-powered small crossover with a 500km range. 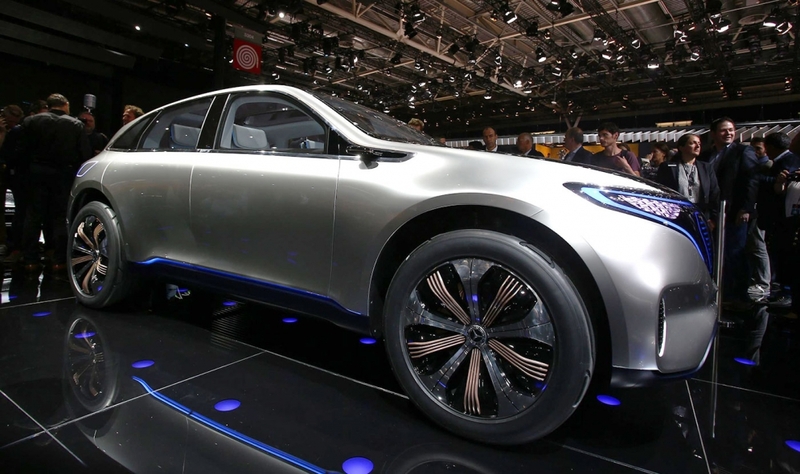 "EQ stands for a comprehensive electric ecosystem of services, technologies and innovations," Zetsche said. 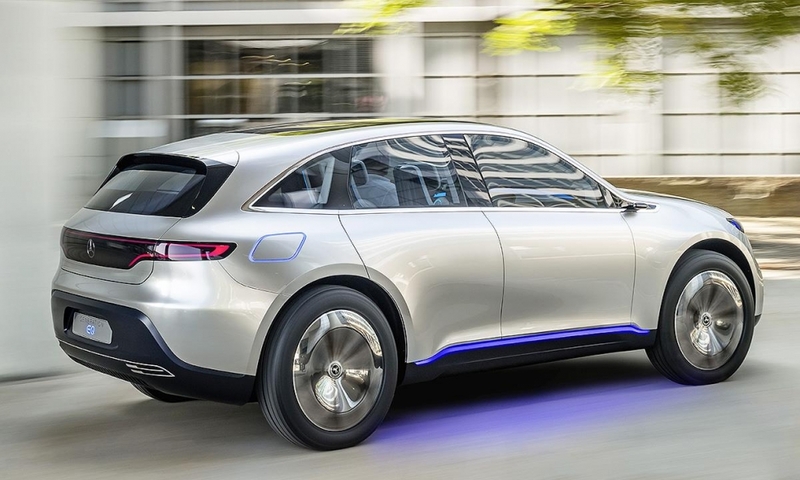 Daimler said the Generation EQ is a "close-to-production" concept. 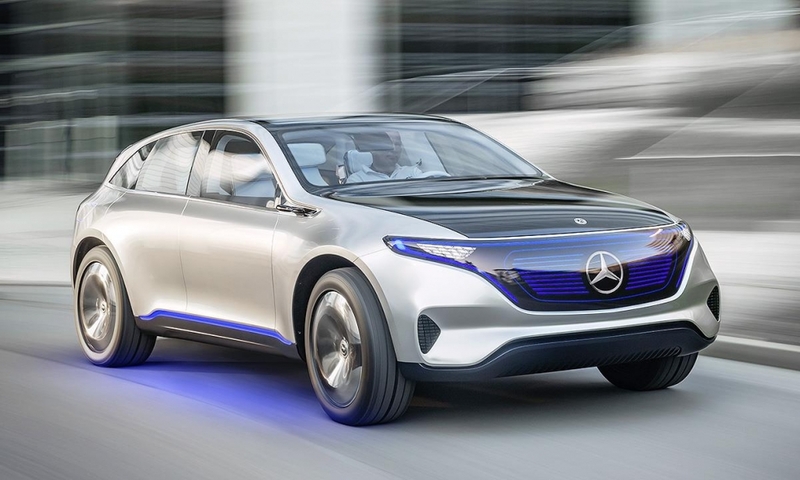 Its electric drive system has two electric motors, with a system output that can be increased to up to 300 kilowatts thanks to scalable battery components, Daimler said in a statement. It also permanent all-wheel drive to deliver high-level performance. 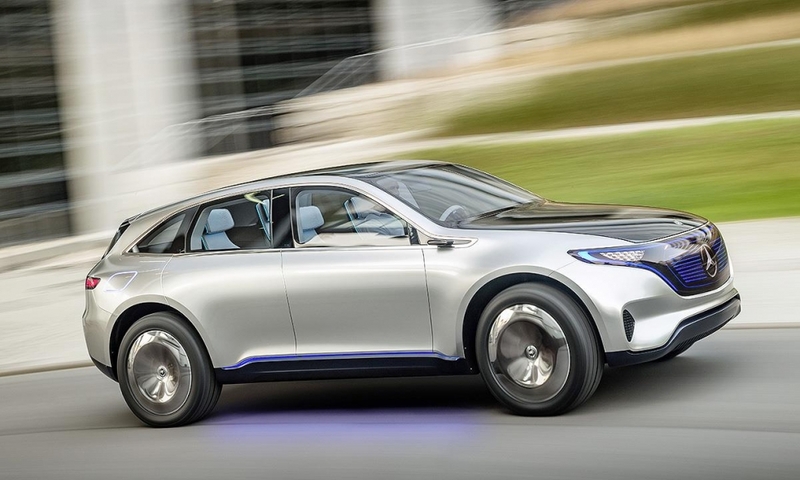 Mercedes' new electric vehicles will be based on an architecture developed specifically for battery-electric models. 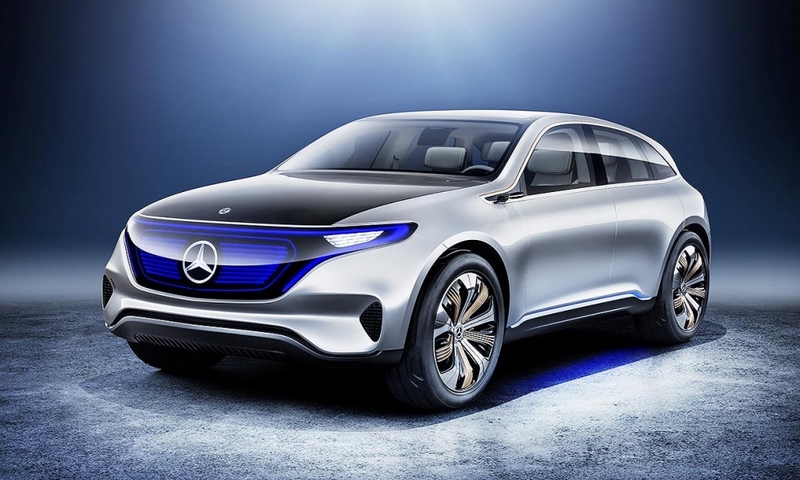 "The wheelbase and track width as well as all other system components, especially the batteries, are variable thanks to the modular building-block system," Daimler said. The basic architecture is suitable for SUVs, sedans, coupes and other model series, it said.